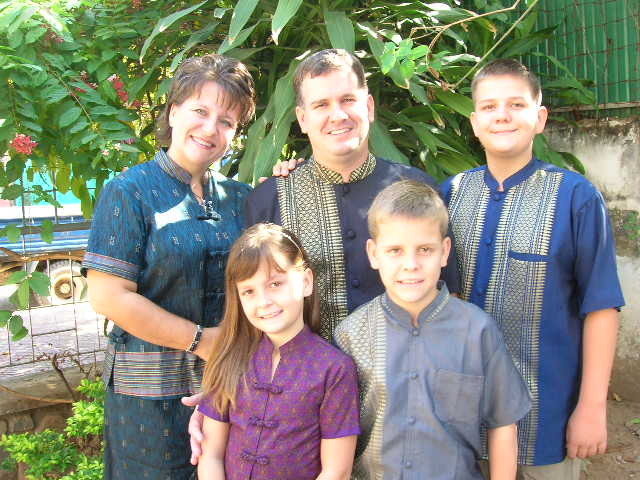 The Ruppel family came to Cambodia in March of 1996 to begin proclaiming the Gospel of the Lord Jesus Christ. Welcome to the 21st Century! First-rate job on your blog. We love you! This just thrilled my soul to read about your ministry and see how our Mighty God is working in your area of the world. Thinking back to that missions conference at Tri City Baptist where we first met your family brings my heart great joy!!! Cindy Lewis (Adam and Lisa’s Mom:) P.S The kids have grown so!!!! Beautiful family for sure!! Hey Rodney! It is good to see what God is doing in Cambodia through your family. I hope to see you all when yo return to the states.